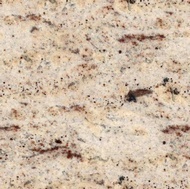 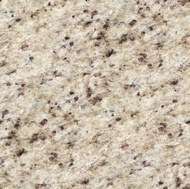 Colors: Beige, Gold, and Gray, with occasional Black and Burgundy speckles. 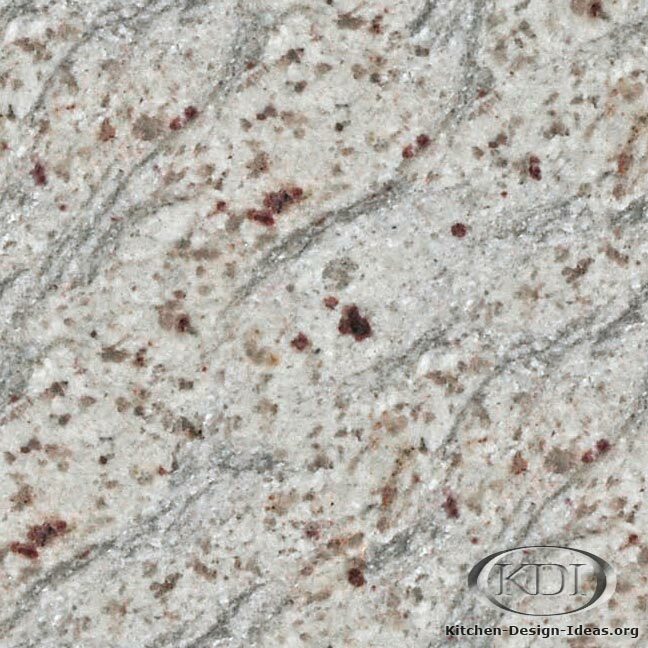 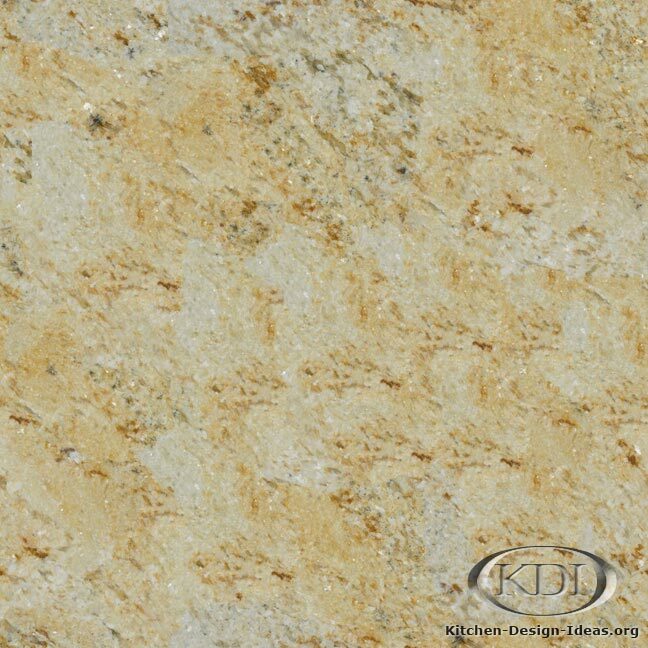 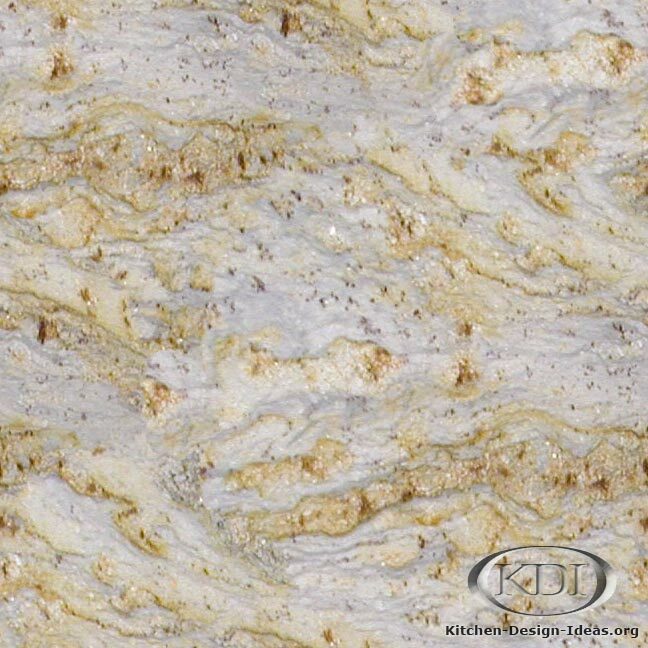 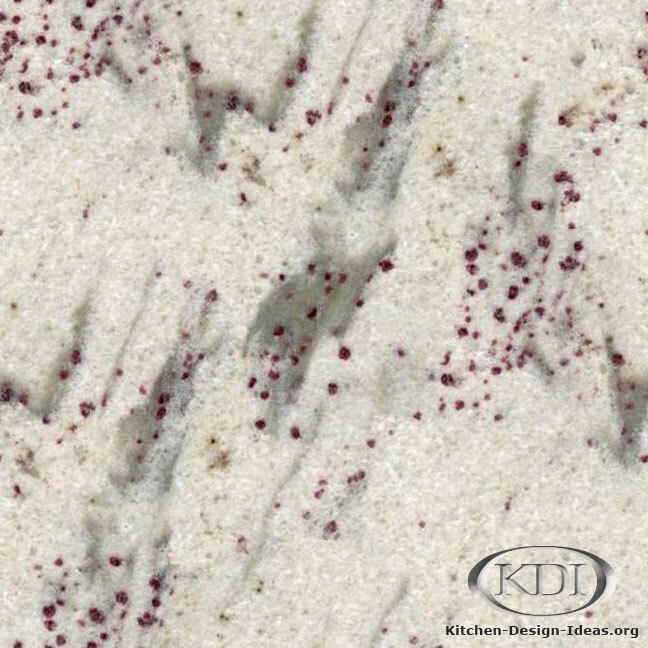 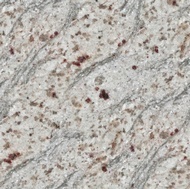 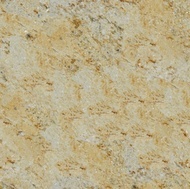 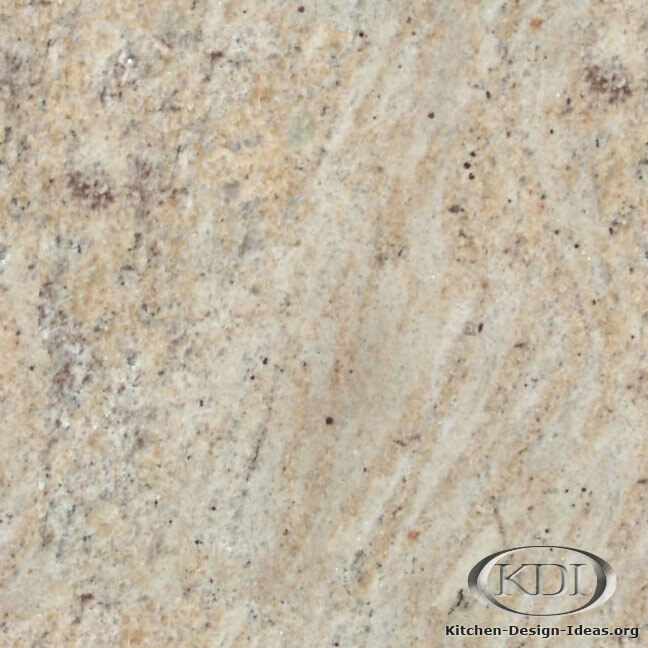 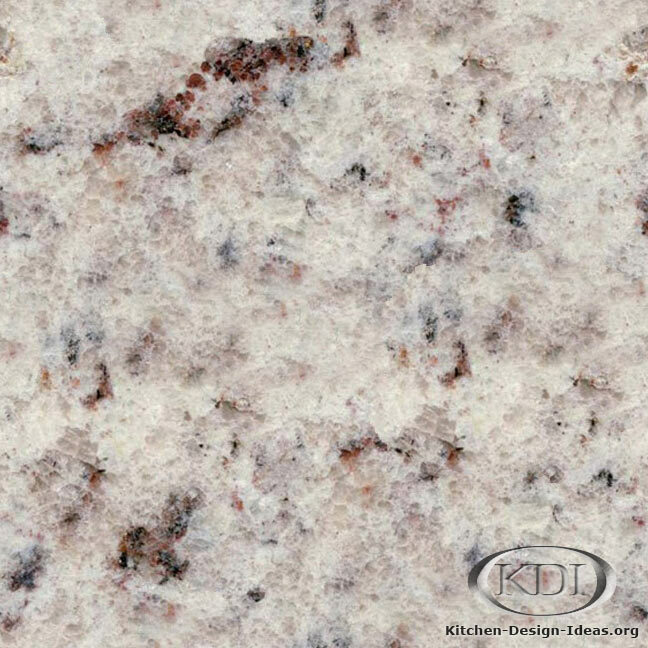 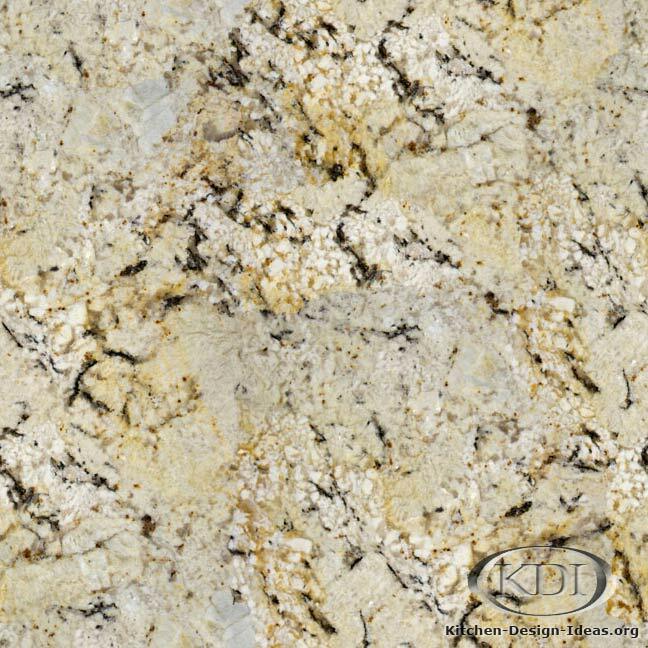 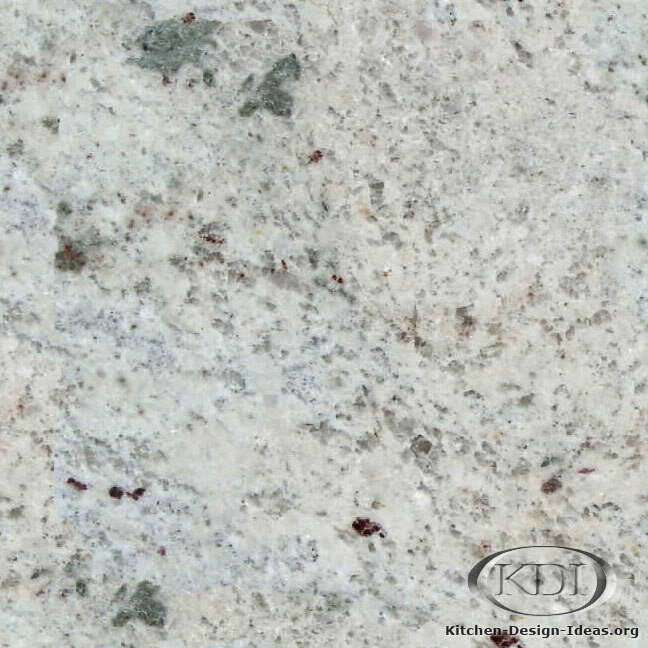 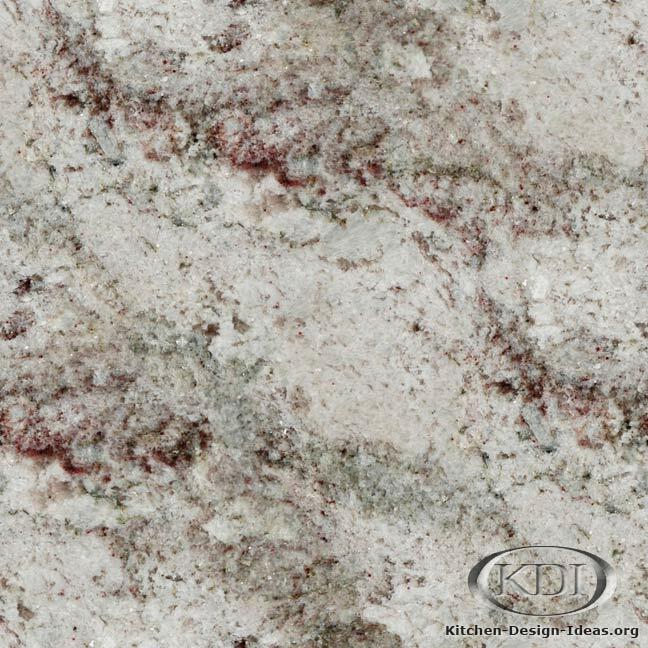 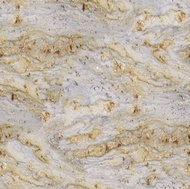 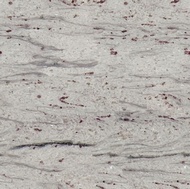 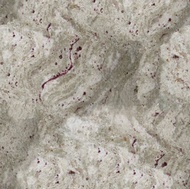 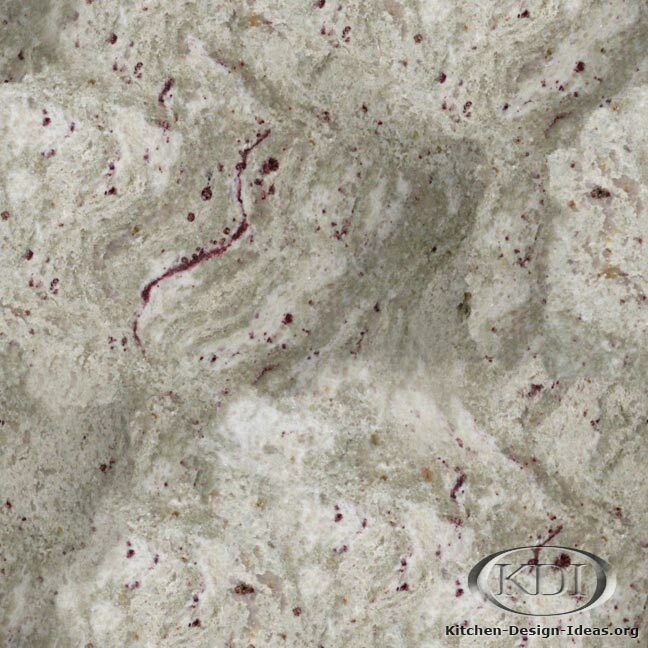 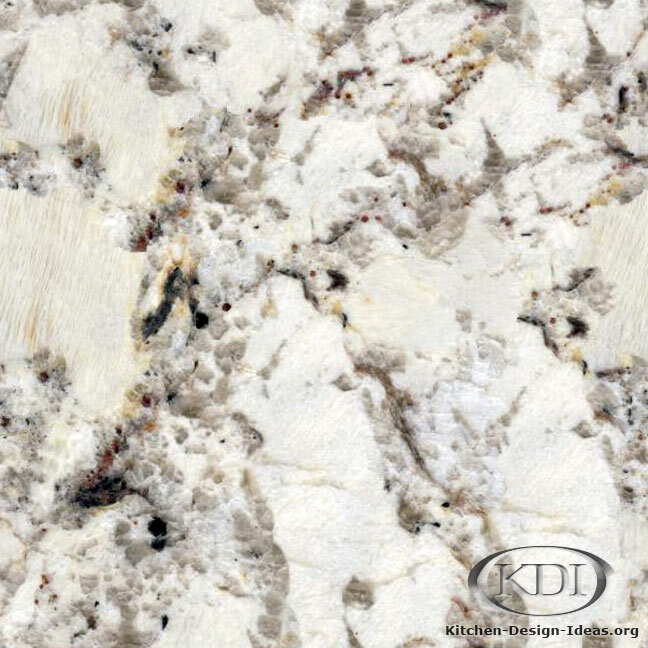 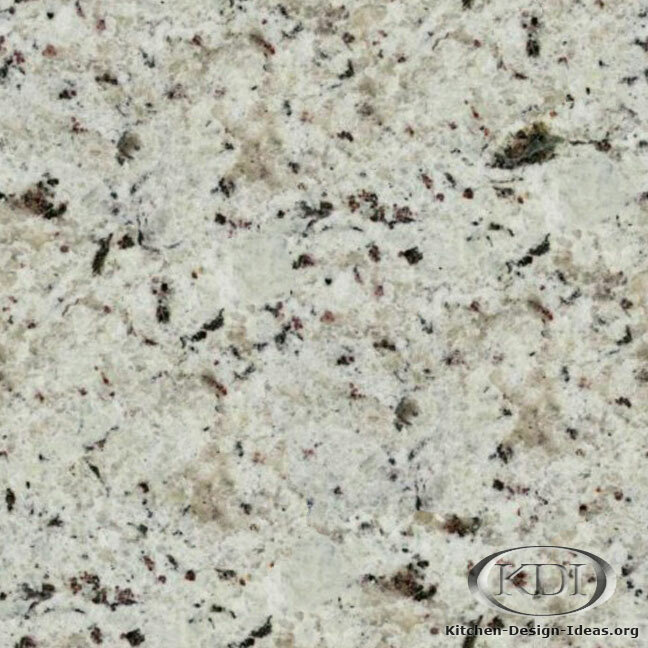 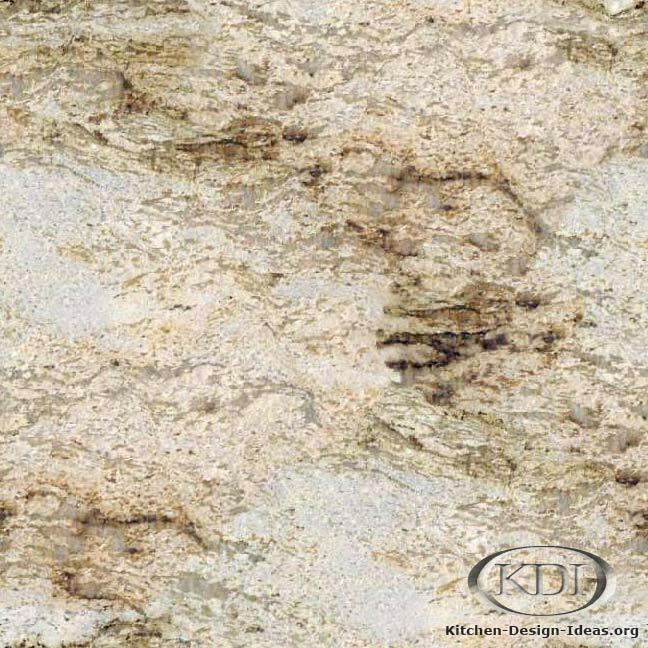 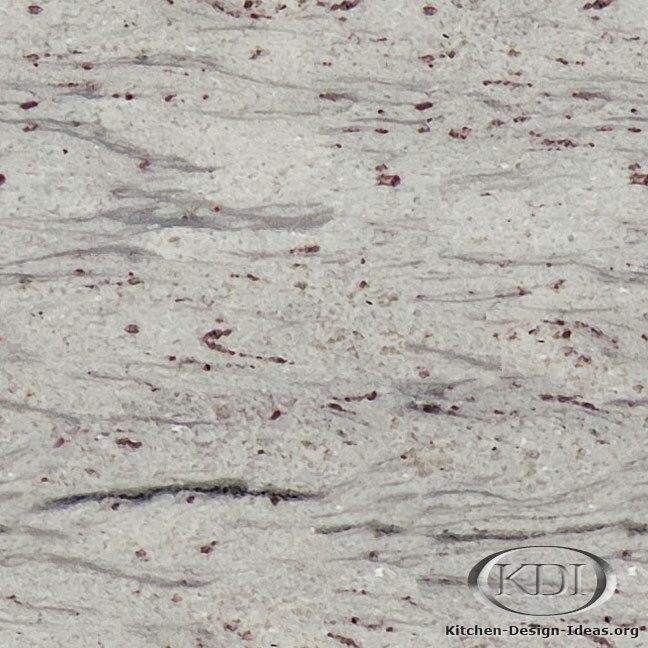 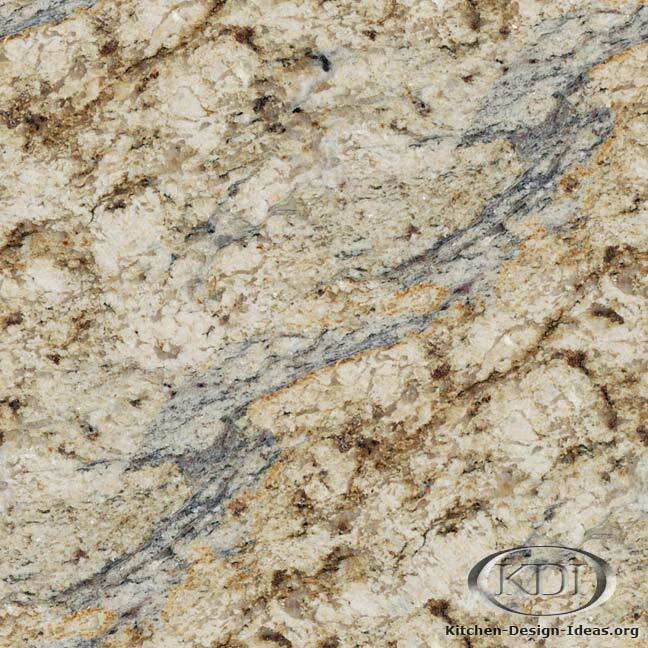 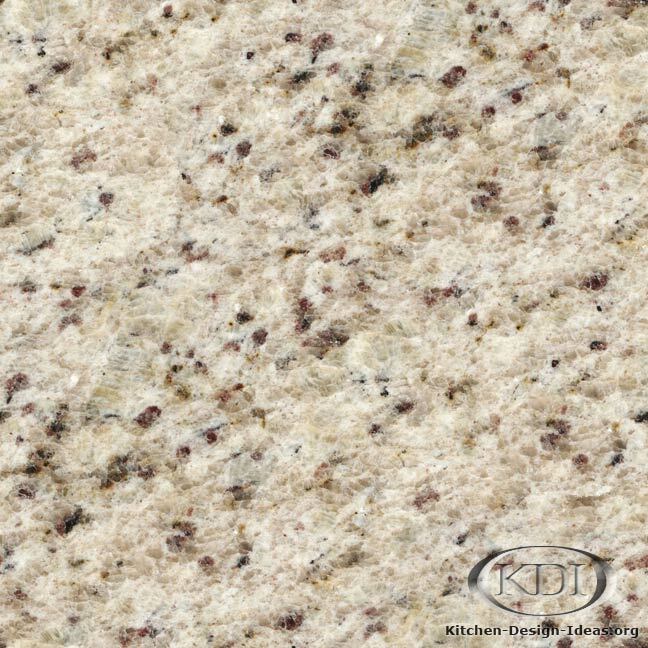 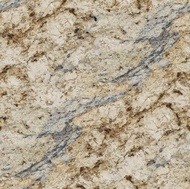 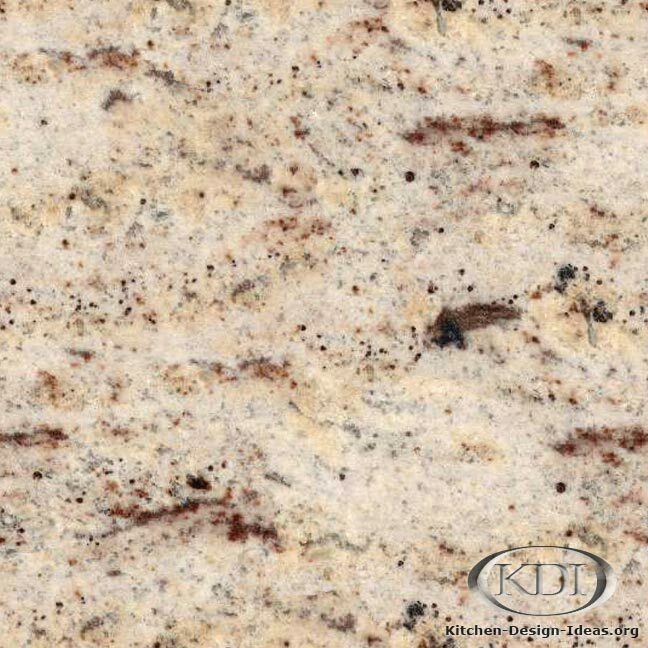 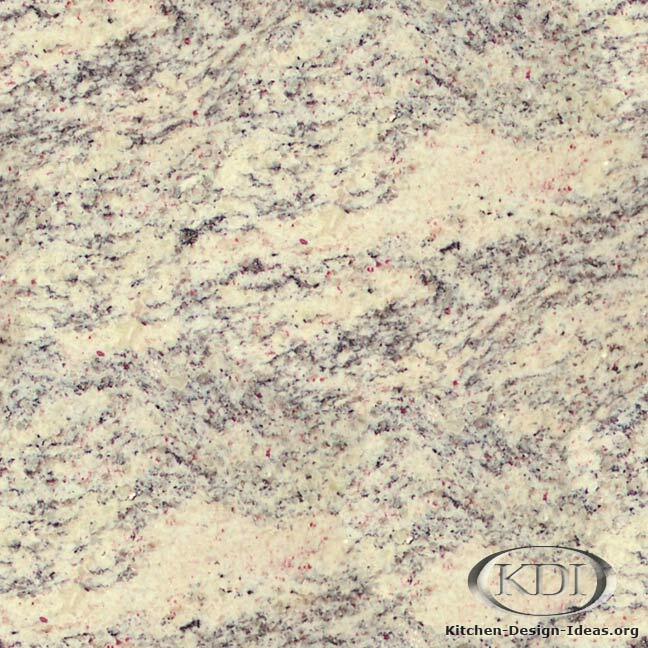 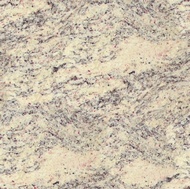 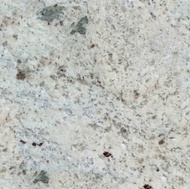 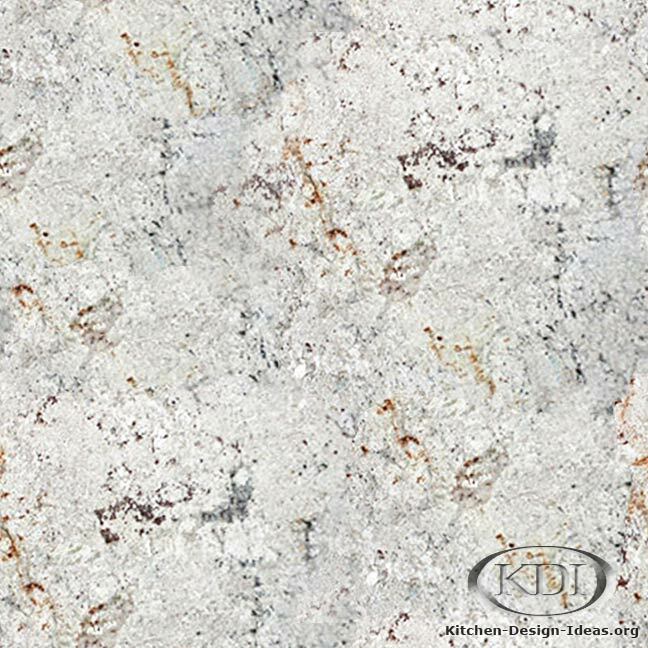 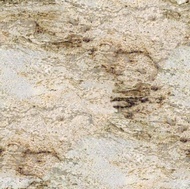 Designer Comments: With varying degrees of color and saturation, this veining granite has a sandy appearance like a rocky shore. 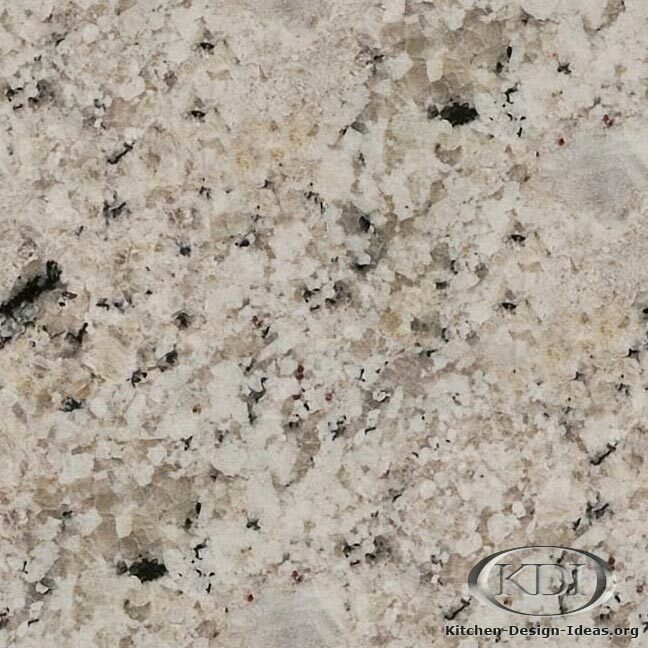 The colors in this natural stone blend nicely with a wide variety of cabinet colors, from antique white to dark Walnut stains. 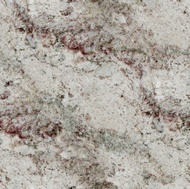 Caveat: Color and image accuracy is not guaranteed. 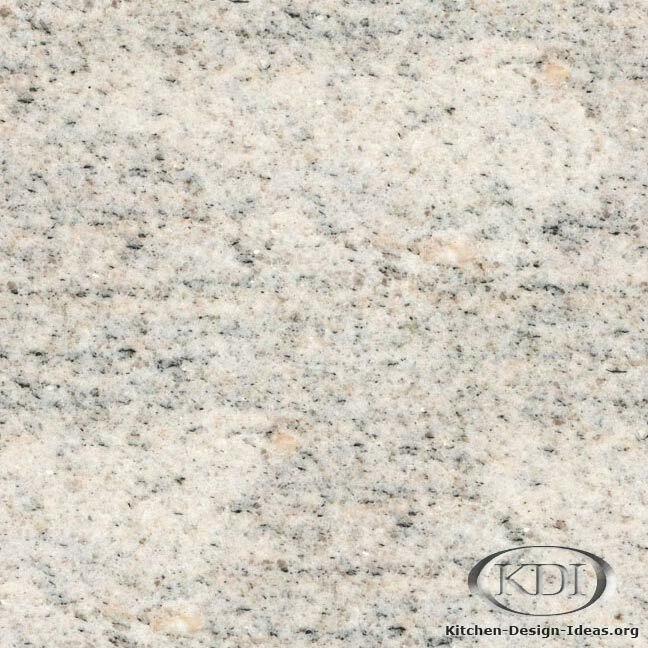 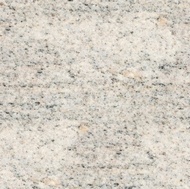 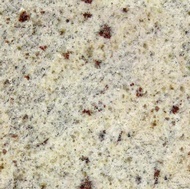 Because granite is a natural material, you will never find pieces that look exactly like this picture. 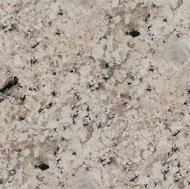 Every batch varies. 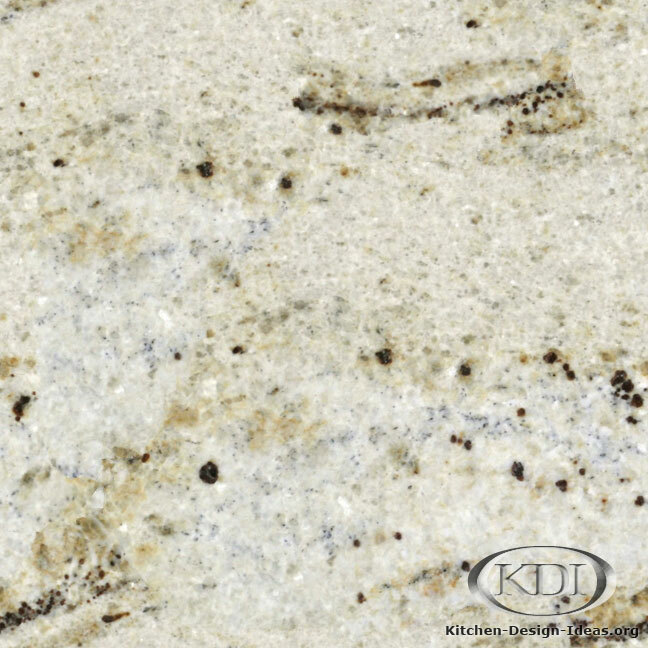 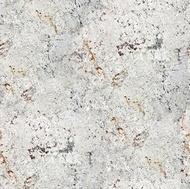 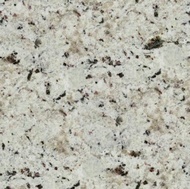 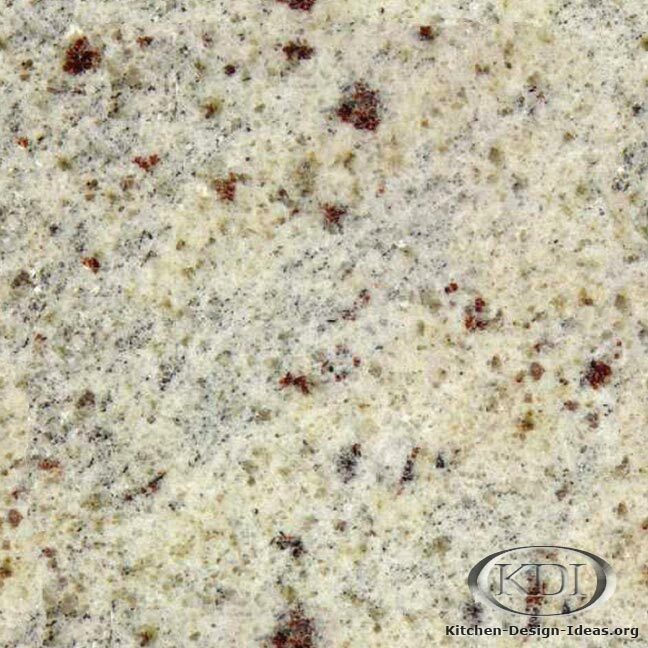 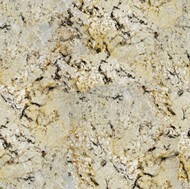 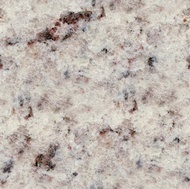 Always be sure to select your own slabs in person when purchasing granite for your kitchen remodel.